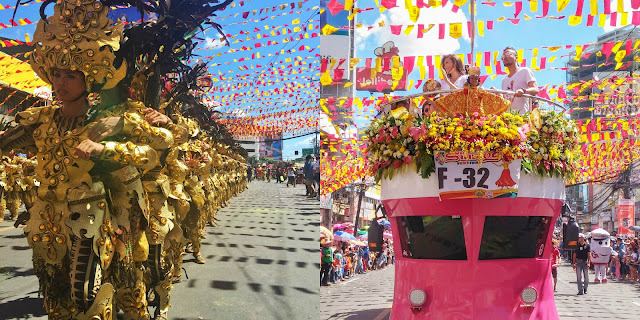 The confetti are already swept clean after Sinulog, Ati-Atihan and Dinagyang but actually, we are still about to begin the fiesta season in the Philippines! 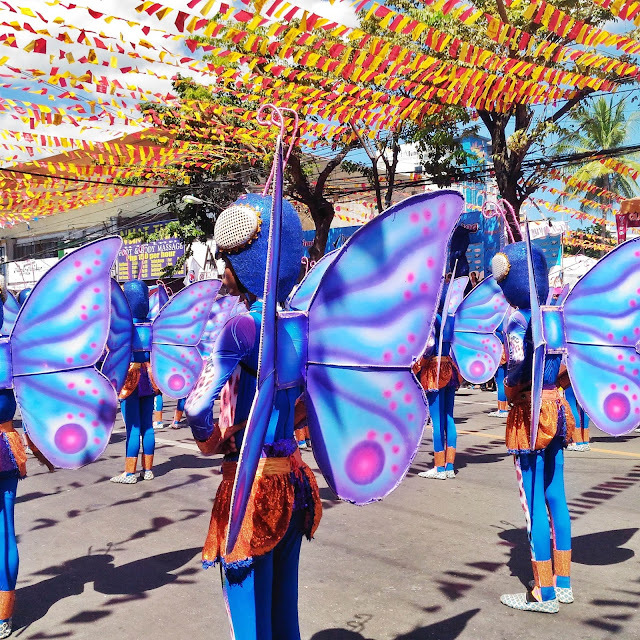 Are you armed with the perfect gadgets to capture those colorful, Instagrammable moments? 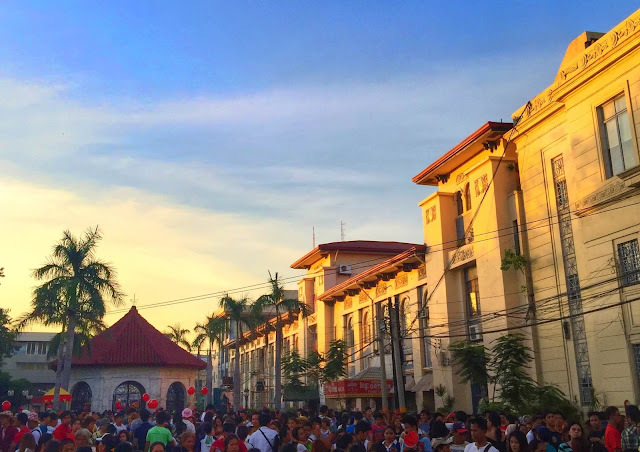 After a few years of absence from the Sinulog festivities, I was finally back in Cebu for Sinulog 2016. I was told that I don't need a power bank. I was conscious about my phone's life. It has to extend double the usual since the activities, the parties and the reunions were non-stop. But I was obedient. They said the ASUS ZenFone Max is actually a phone and a reliable power pack all in one! And they were serious. I fully charged the phone before leaving Manila and used the entire time without the need to charge again during my 48-hour stay in Cebu. No exaggerations, whatsoever. I was online all the times with the low-bat settings on and the phone never died. In fact, I was able to capture all the photos and a video below with just a single charging! 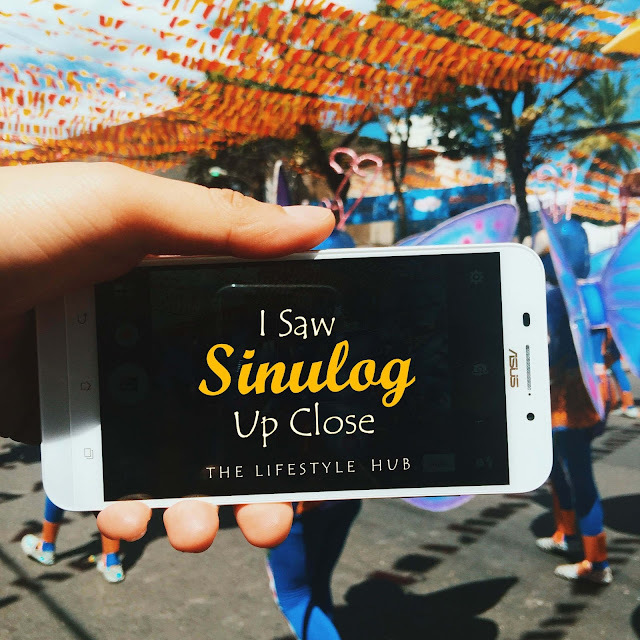 I took a photo of the new ASUS ZenFone Zoom using the ZenFone Max during its launch at the Marriott Hotel in Cebu just in time for the festival. The ZenFone Zoom is said to be the world's thinnest 3x optical-zoom smartphone with up to 12x total magnification! I also took a photo of this beautiful festival dancer at around two arms-length away since we weren't allowed to cross the street during the parade. It looks like she took this selfie, right? The ZenFone Zoom is available for PhP16,799 and is already out in the market! For the image conscious, the ASUS ZenFone Max can meet your personal creative demands for that stunning Instagram feed. This was taken during the Sto. Nino Novena at the city's Basilica and processed using the mobile editing app Snapseed. It's really hard to miss details using the ZenFone Max. It has a 5.5-inch display! It has a 13-mega pixel rear camera with dual LED flash! Super cool! Another distant shot pretending to be taken up close using the ASUS ZenFone Zoom. Talk about costume details!